“Liberty Bell 2008” by Tony the Misfit on Flickr – . Licensed under CC BY 2.0 via Wikimedia Commons. 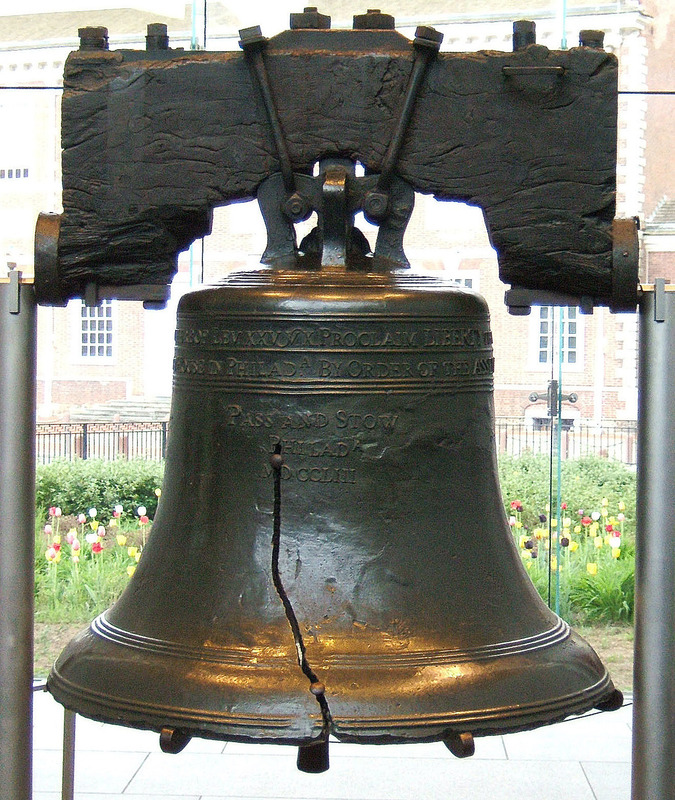 The Liberty Bell cracked – this happened in 2001, September 11, right?